REFRESH: The Changing Role of Freshman English -September 18th-19th 2014, Minerva Palace, Karaköy, Istanbul. 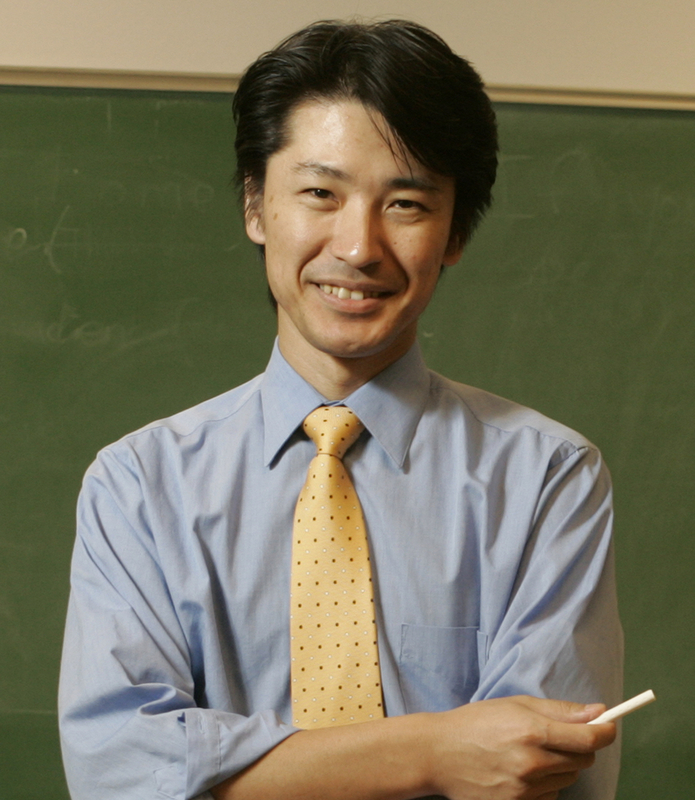 The conference will bring together Freshman English coordinators and instructors from all over the World who have made important contributions to the field of Academic Language Teaching and Learning, including our distinguished plenary speakers Paul Kei Matsuda, Mark James and Derin Atay. We invite proposals on the following aspects of Language Education at the Freshman Level. Please note that the deadline for proposal submissions is February 28, 2014. We hope that you will join us in Istanbul to share your ideas and findings, and to engage in lively debates about the future of research in Freshman English. Katherine Daily﻿ has received another Teaching Excellence Award from the ASU Graduate and Professional Student Association﻿. Congratulations, Kat! I'm proud of you!